They done a redraw now that they're down to 24 and it's held the tournament up for a long time but it's getting back underway now. Great work as per usual Danny, good seeing you briefly the other day, your equipment setup looks class. Anychance of a time confirmation for the mini open tomorrow please? The stream is showing a different time than a thread on here. It's not the good aul days but it's fun being back doing a few bits on IPB, yeah the camera setup is coming along now just adding bits & bobs as I go along. Asked the head TD and he said it's starting at 2pm will play 20 levels and be done about 1:30. What were they saying on the stream? Down to 12 in the JP Masters with Ciaran Cooney & David Lappin still in, Ciaran mentioned he's missed out on the final table finishing 10th before be nice to see him make the final. Ahh not Irish with that accent but you look like Gary Clarke and ive seen u before. 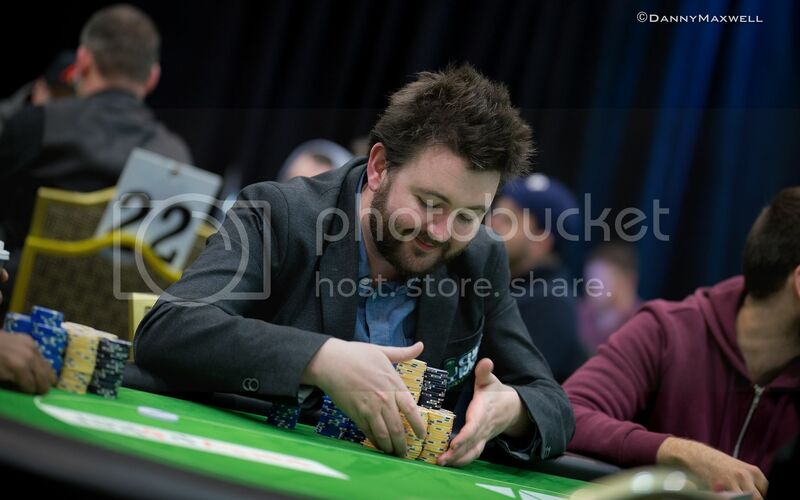 Lappin - probably on the FT of the WSOP last year. 1 hour dinner break in the main, 21 remain. Okay guys that's me done for the evening, the main will be playing down to a final table of 8 tonight while the JP Masters will play out to a winner. I'm actually gonna go and enjoy a beer or two in the bar for the first time this week (the old days Dom/Kev would of being blogging from the bar) tomorrows final table will dictate wether or not I'll be back up again doing a few bits, just wanna wish all those still in all the best. Posting Marc MacDonnell exit from the IO, gross! "Our sincere apologies for the spoiler if you're multiscreening the blog and the live stream but it's all moving very very fast in here! 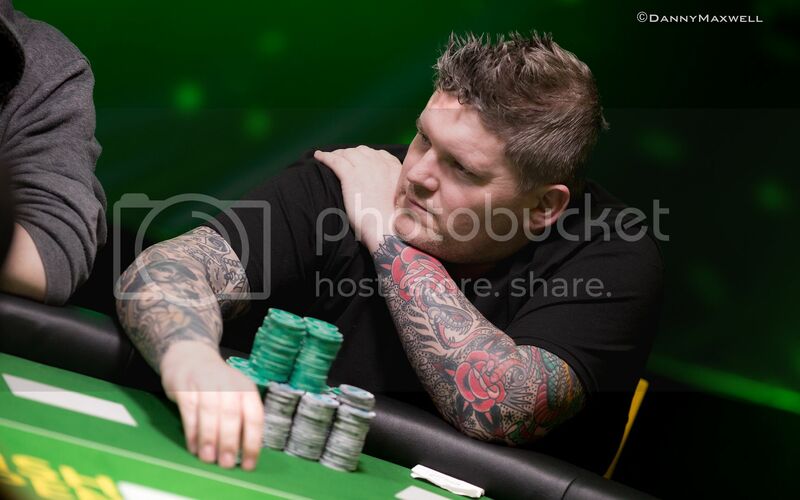 Up on the feature table, as you will shortly witness if you care to head over to the live stream tab above, Marc MacDonnell was just now all in against Daniel Samson. MacDonnell was ahead with 7d 7c against Samson's 5c 5h, but that changed pretty much instantly as the board came down 8s 5d 2c 8h 4s to send him to the rail. Samson is up to 3.75 million now, and 15 players remain in contention for the 2018 Irish Open title. 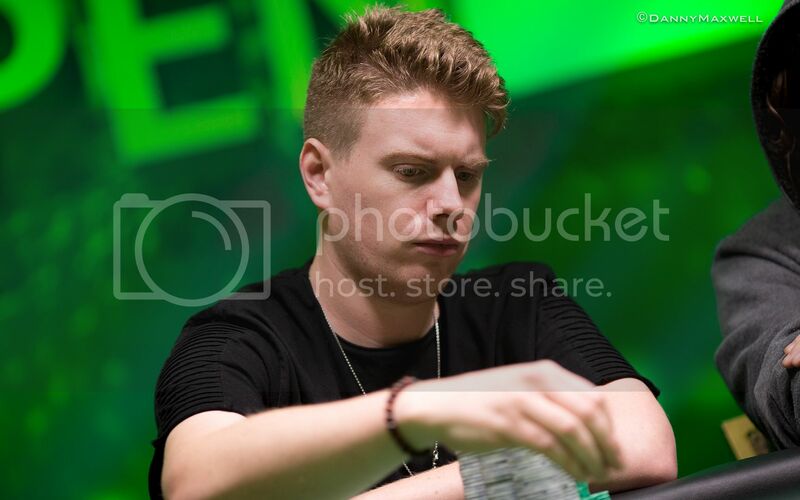 In the JP Masters we had David Lappin finishing 2nd picking himself up €19,690 while Ciaran Cooney made the final table but went out in 8th €3,720 did see him in the bar with a trusty aul double rum. Not quite as bad as Mandara’s JJ against Sean Cahill’s QQ on the QQJ flop late last night. Wouldn't of fancied rolling my camera bag through the snow out there at the minute, I'll be along late to post a link to the live stream & blog just as play is getting underway. Payouts - top 10 below with the rest in the spoiler. Well thats a wrap from the Irish Open next up in Citywest is the Norwegian Championships so best of luck to all the Irish who venture up over the next week hopefully you go away with a few €€€€€ in your back pocket. 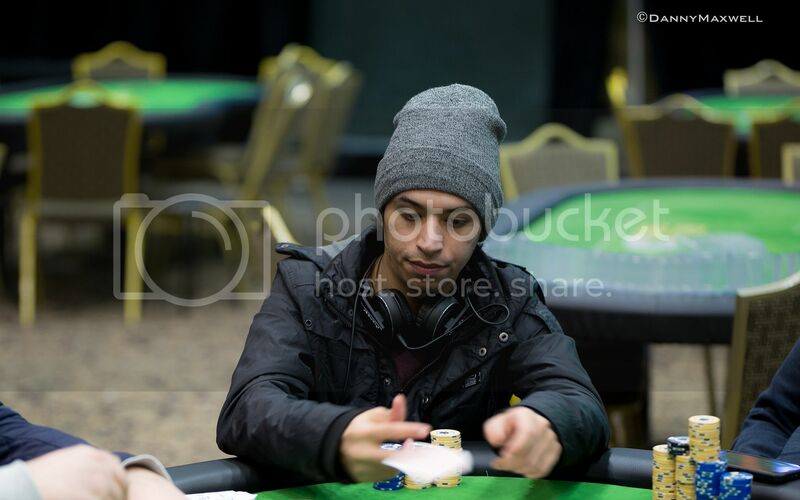 On a personal note it was nice to be back around Irish poker for the first time in awhile and do a few bits for the site, cool to catch up with a bunch of faces I'd not seen in a long time, as you can tell my blogging days are well behind me but I hope over the next couple years we'll see a few old faces come out of retirement for an odd blog or two, I've been kinda quiet as of late so was nice to break out the camera equipment and brush off the cobwebs and get into the swing of things again, next up for myself is I'm happy to say off to Vegas for the summer to work the WSOP for PokerNews so I'm tremendously excited to go back and work it once again. To those of you who venture over this summer if you see me please do say hello. 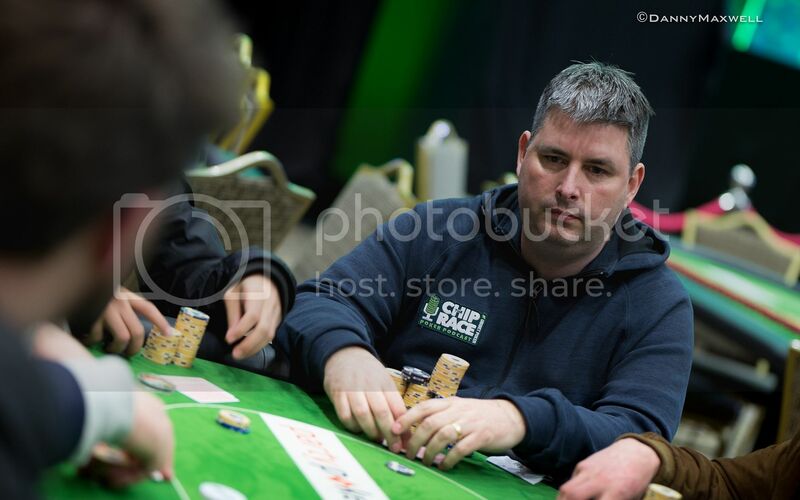 Walking back into the tournament room and I see Tim O'Sullivan away from the main event area and with my enquiry he relays the bad news that he's busted, 16 bigs and pockets 4's couldn't keep him in the game, he spoke very passionately about getting this far and it was nice to hear him relay his time in the tournament to me.